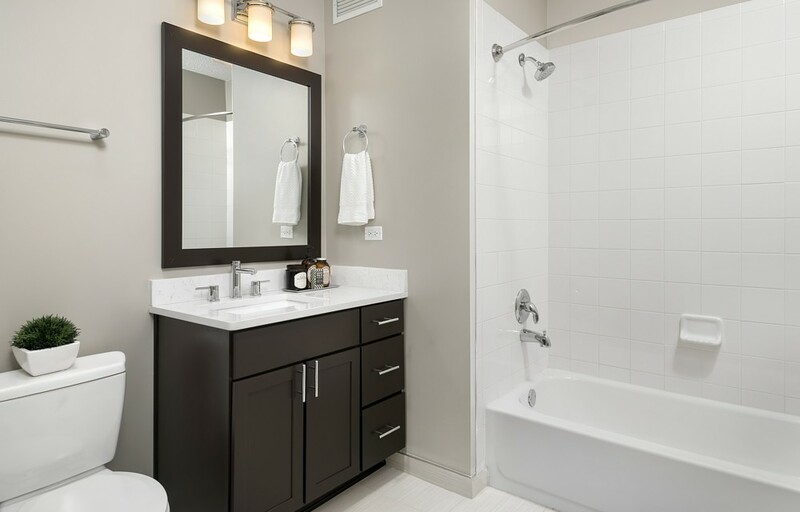 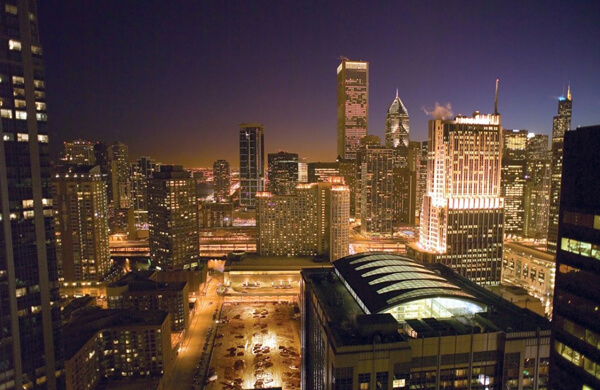 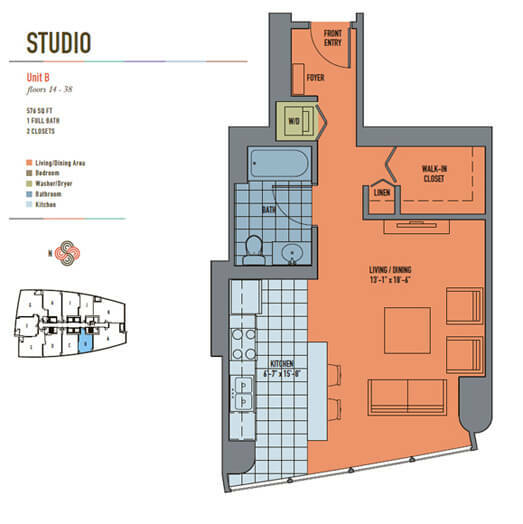 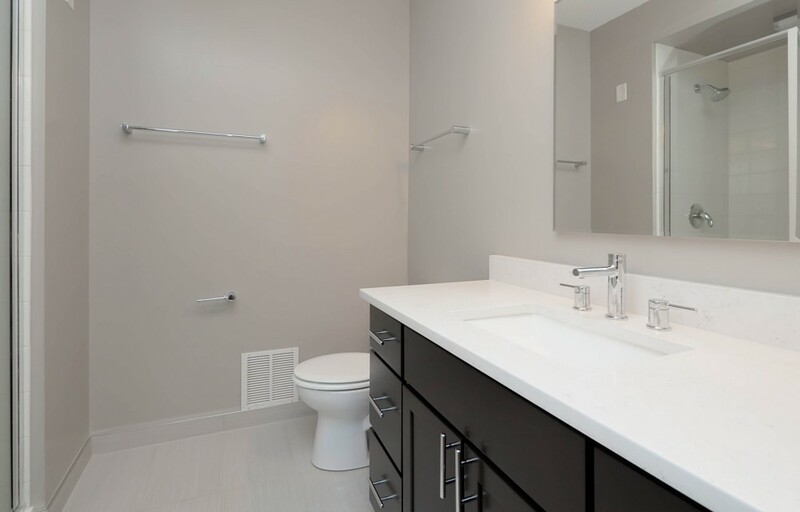 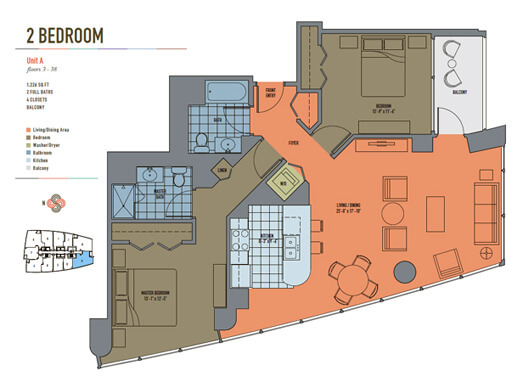 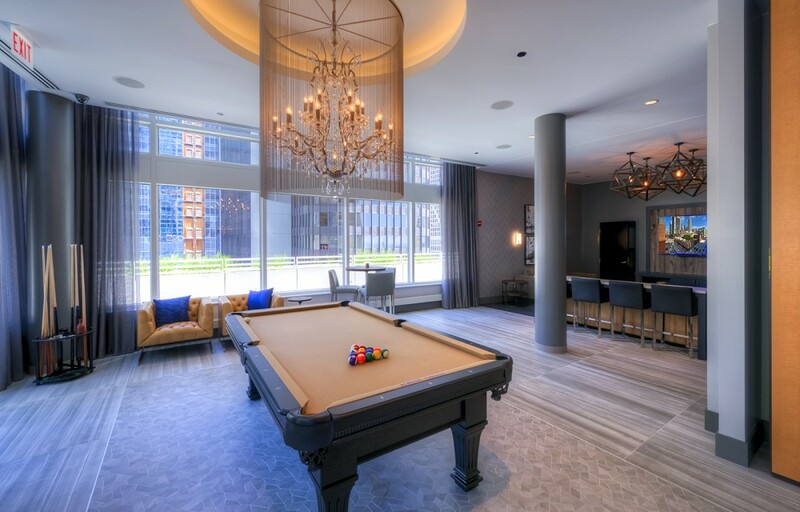 Atwater is a remarkable new building designed for those who enjoy the very best that Chicago has to offer. 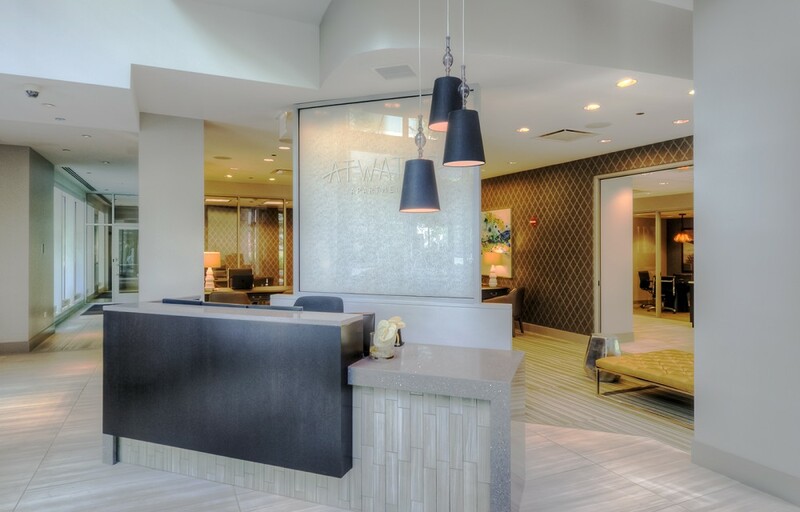 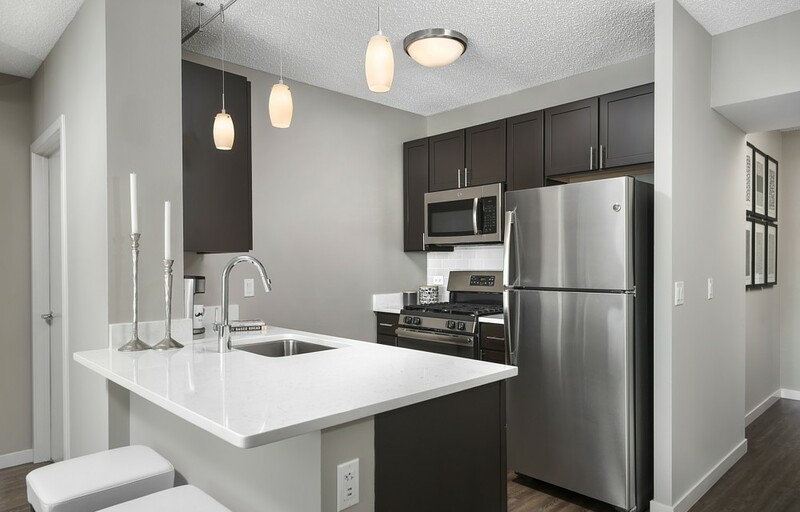 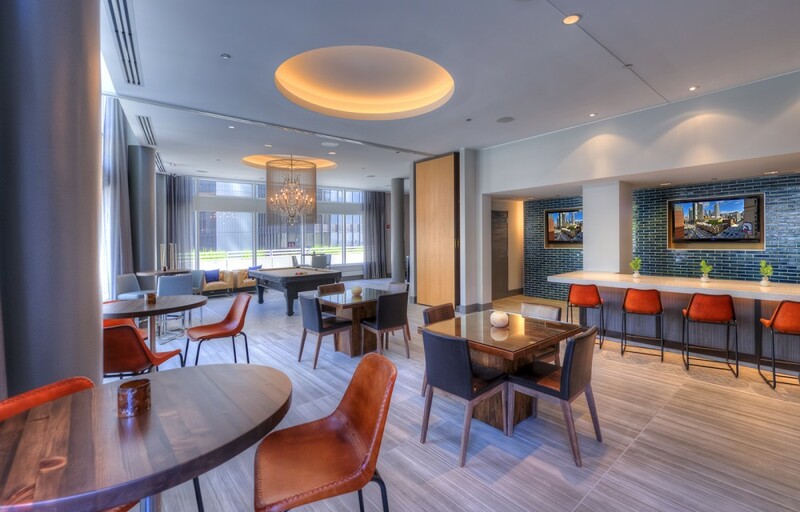 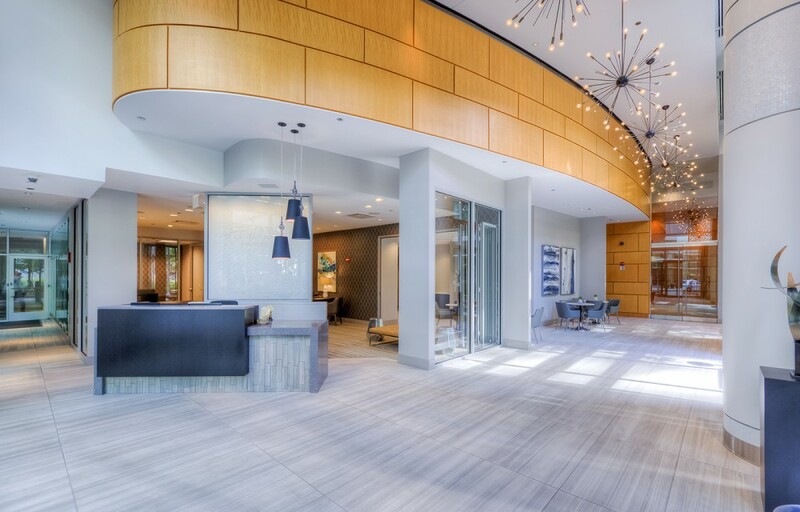 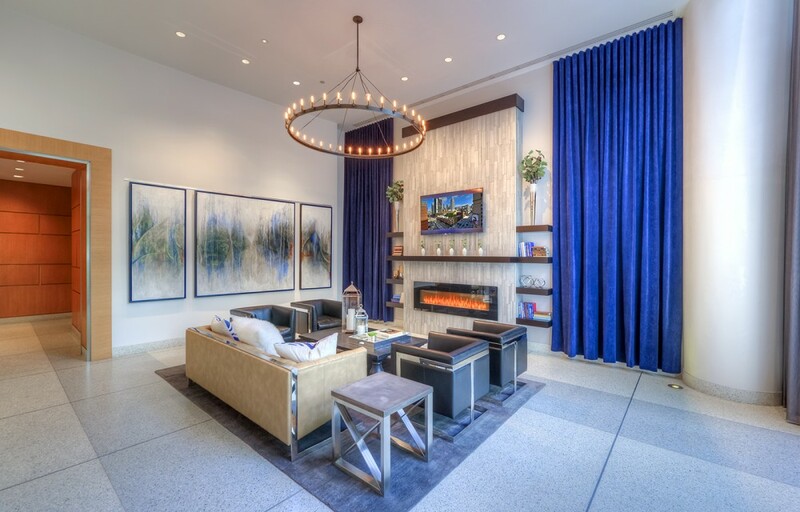 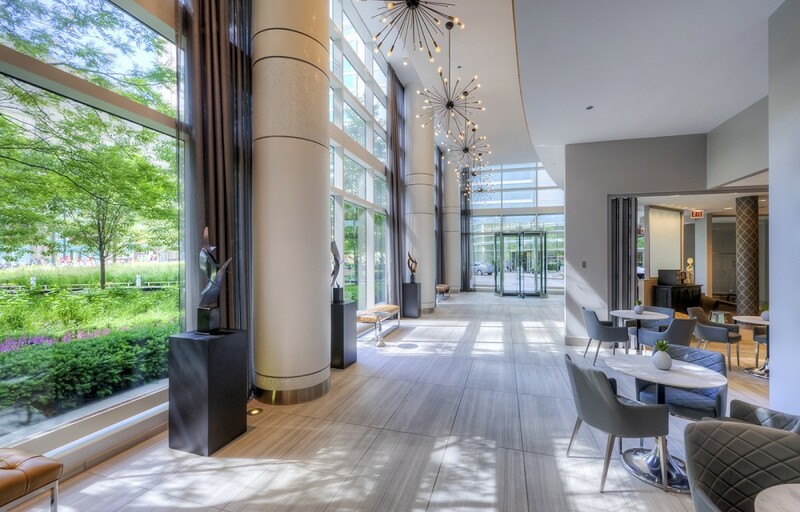 From its progressive architecture to its distinctive lobby décor, Atwater offers a unique concept in urban living. 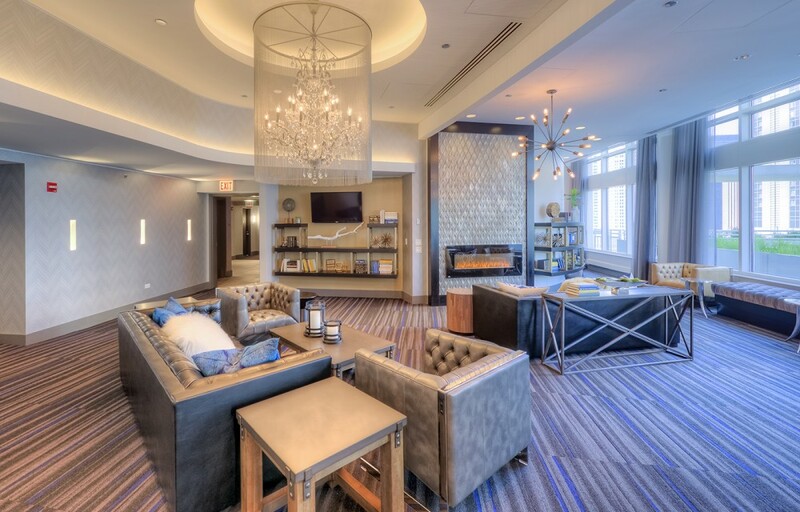 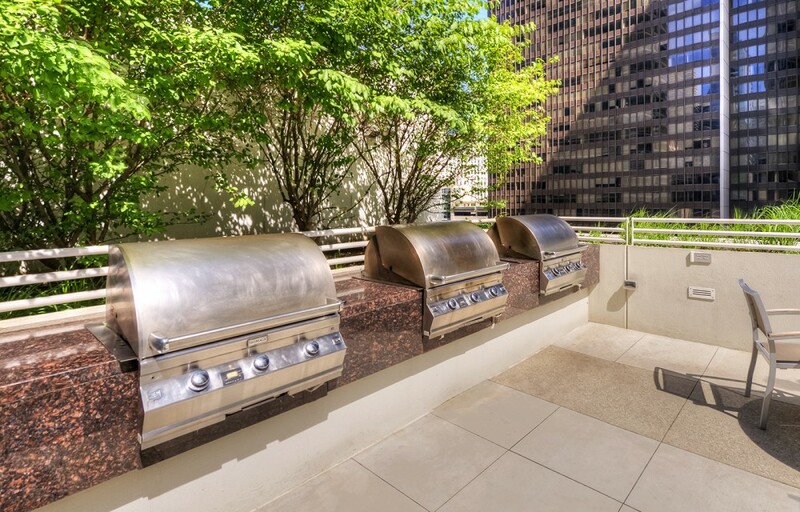 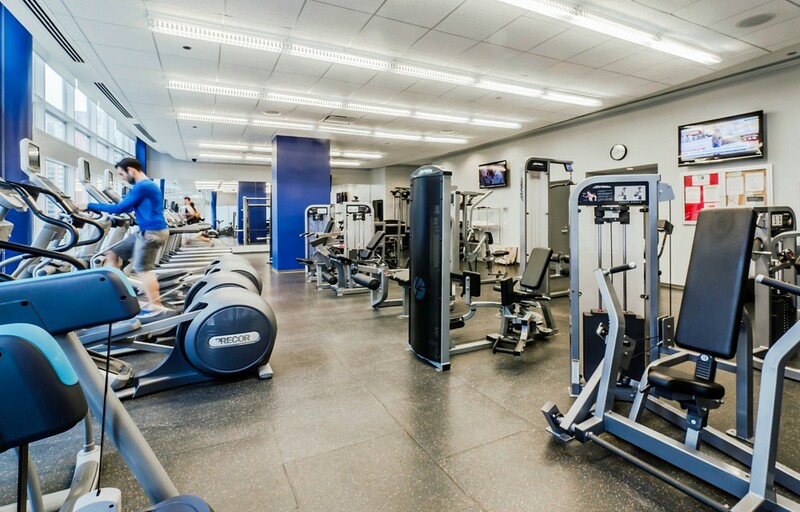 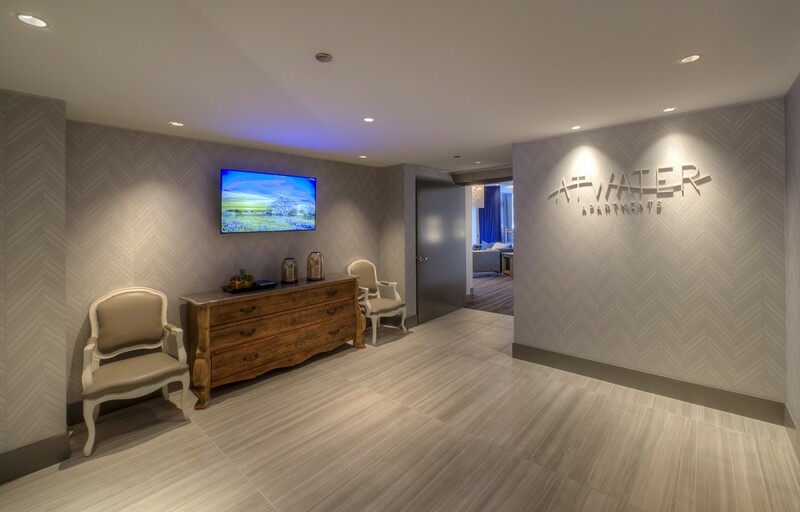 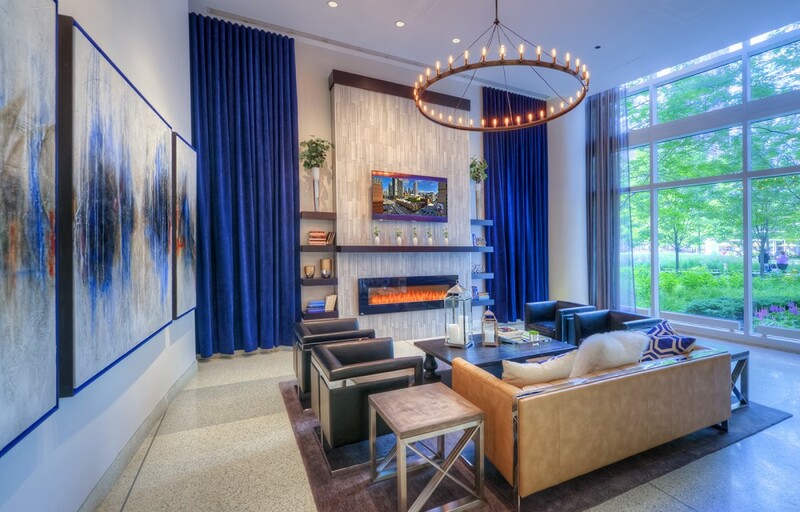 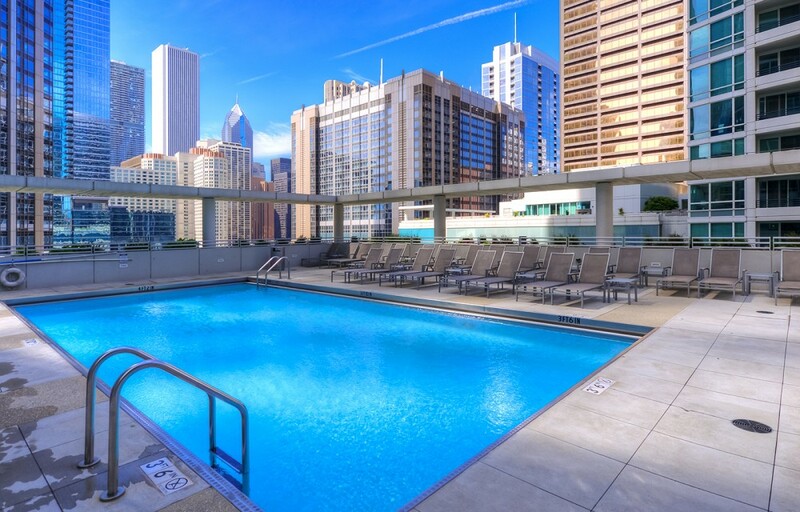 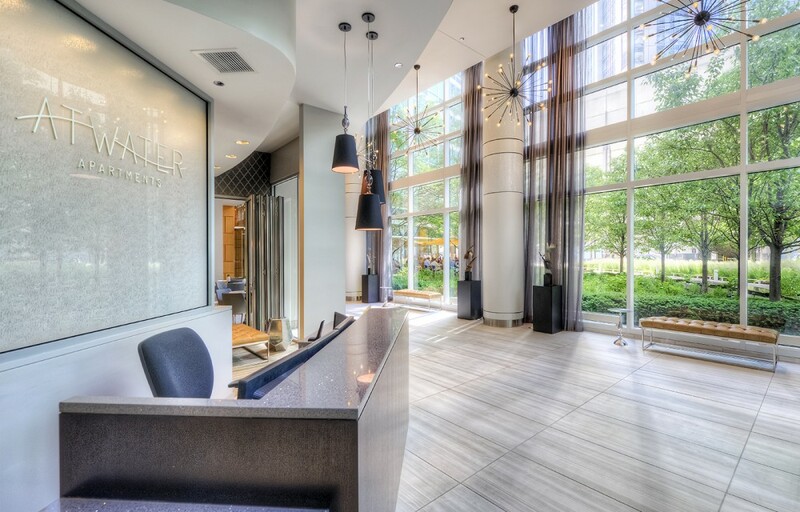 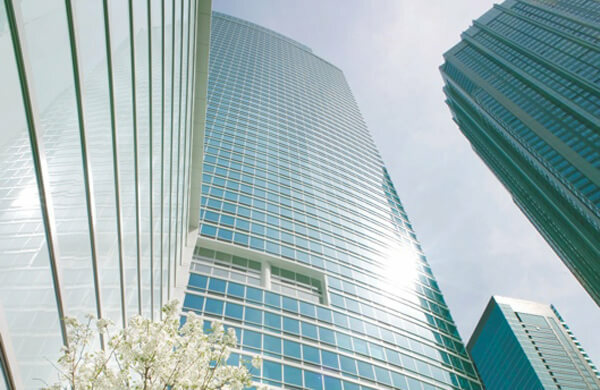 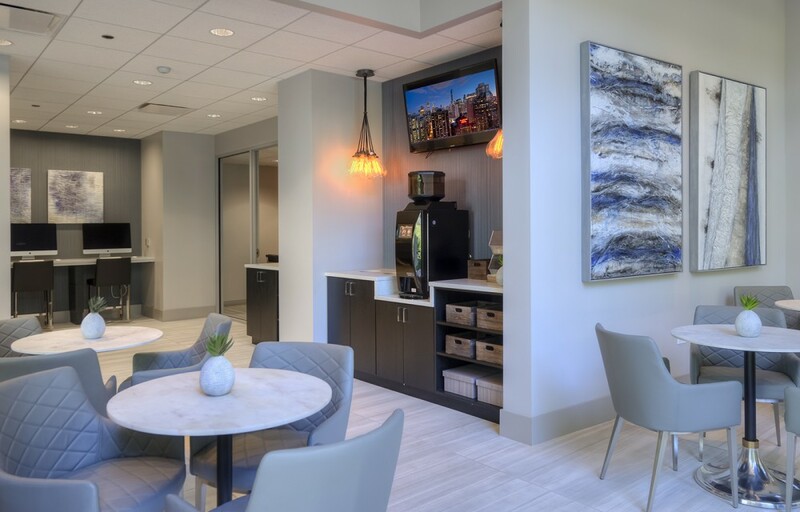 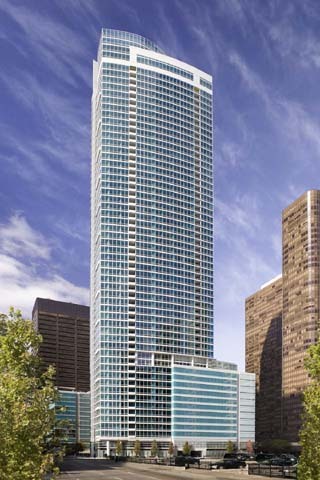 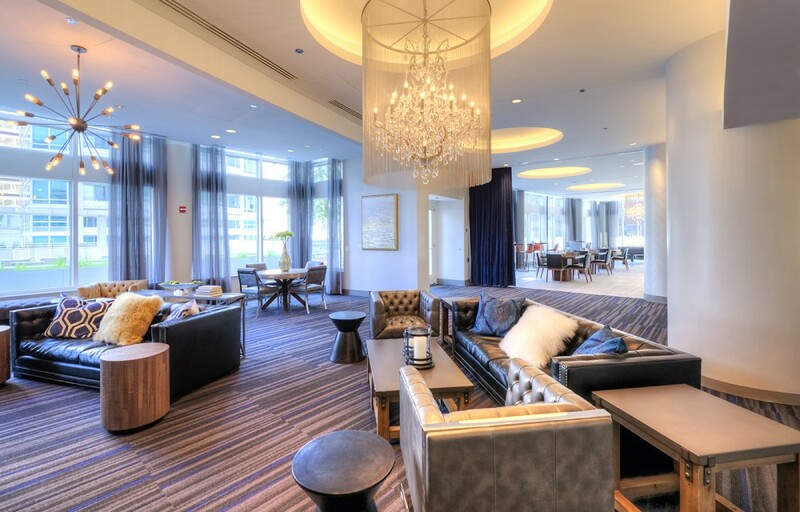 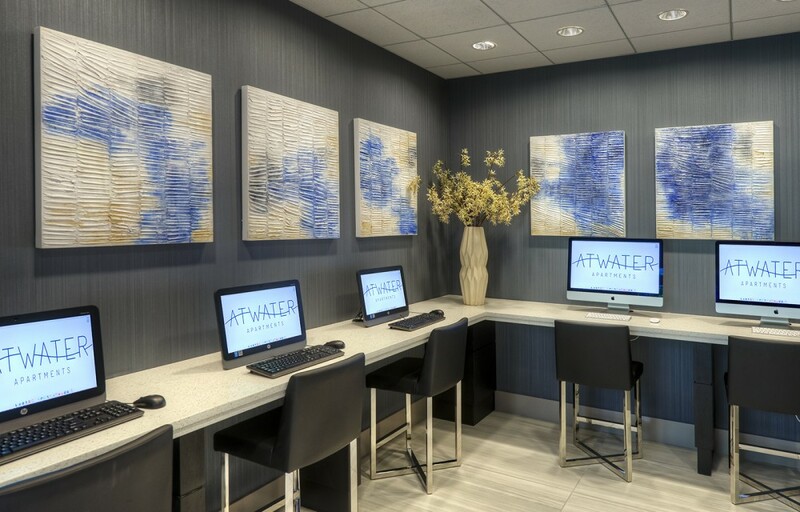 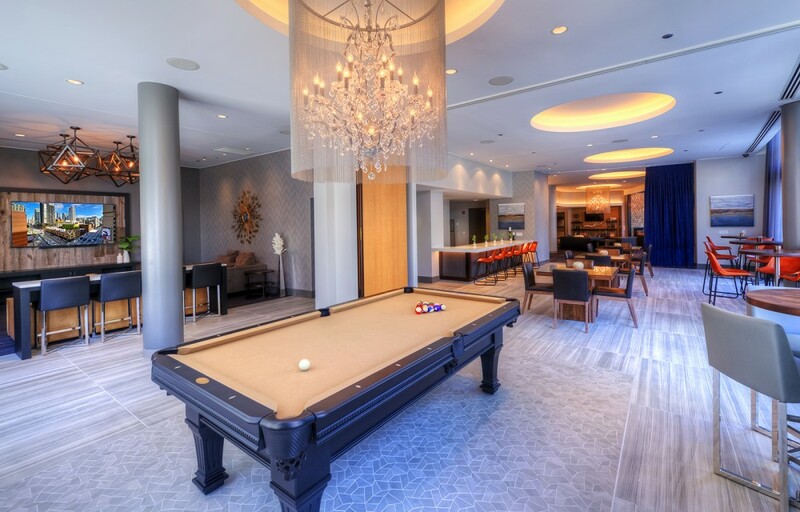 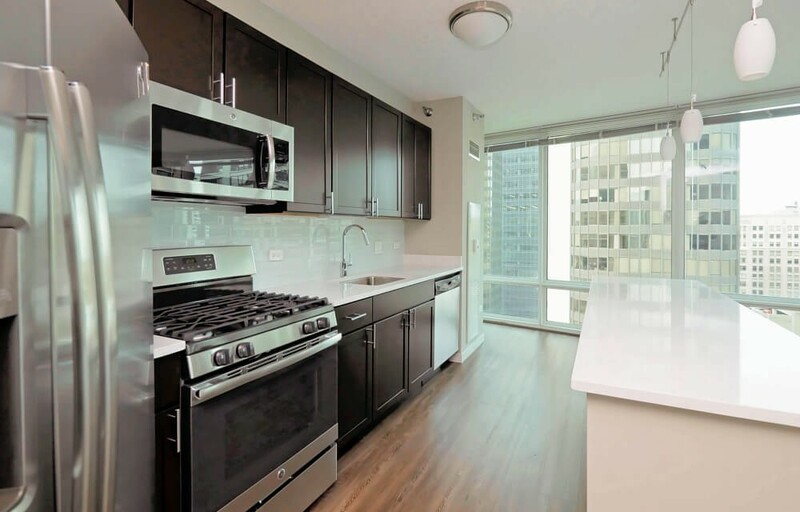 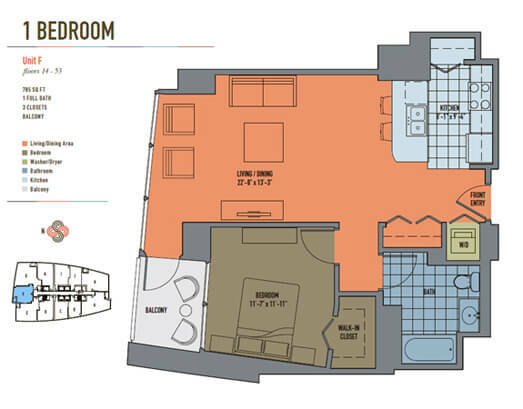 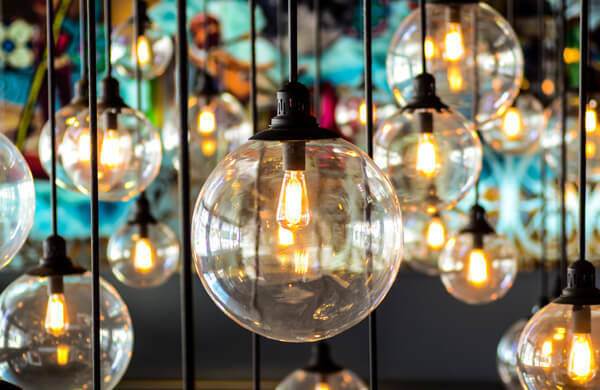 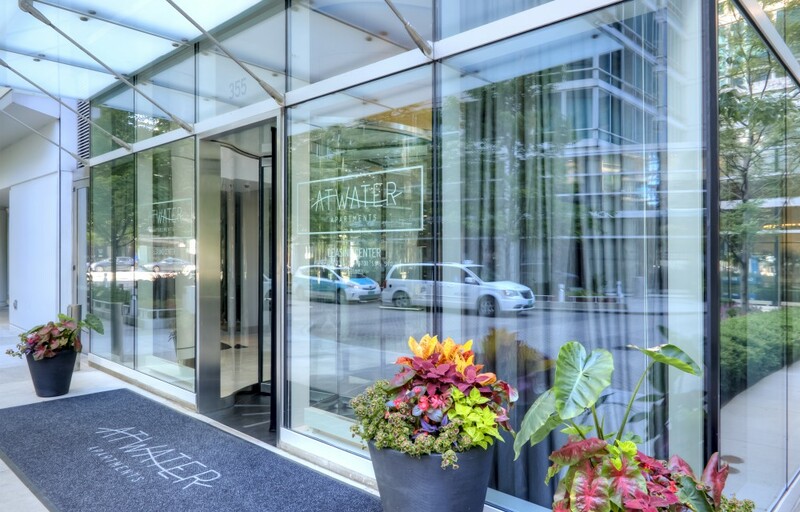 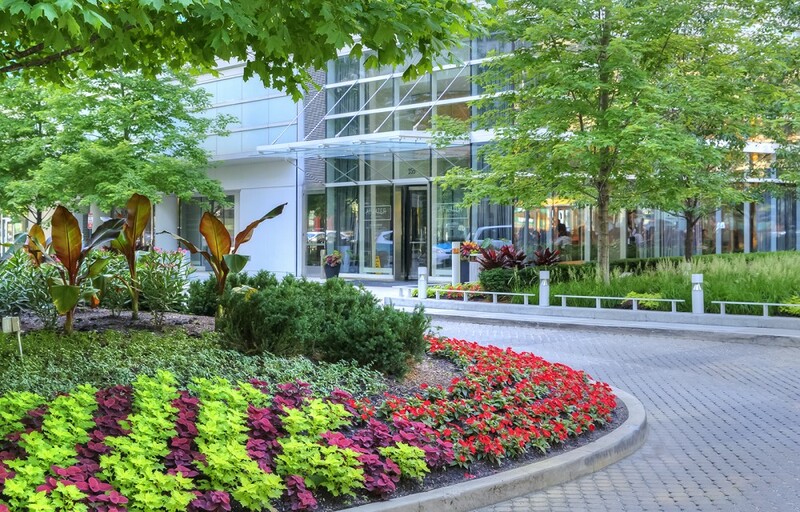 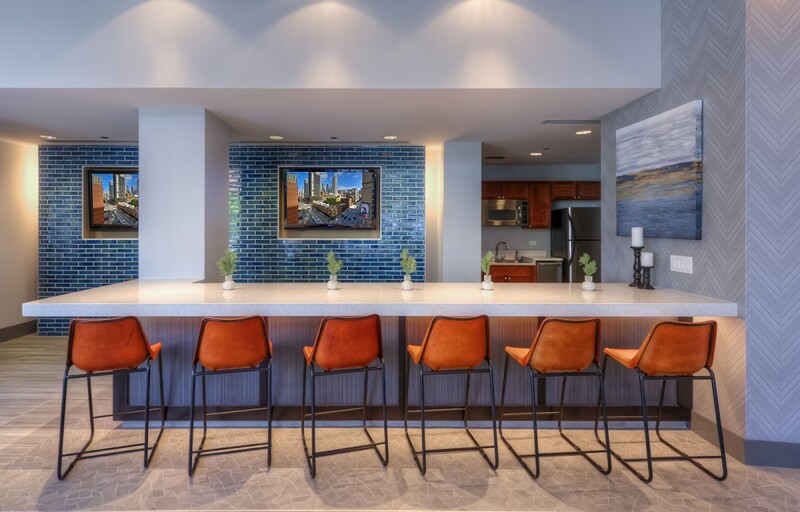 Located in trendy Streeterville, Atwater is the smart choice for entertainment, culture, art and style in your temporary rental.